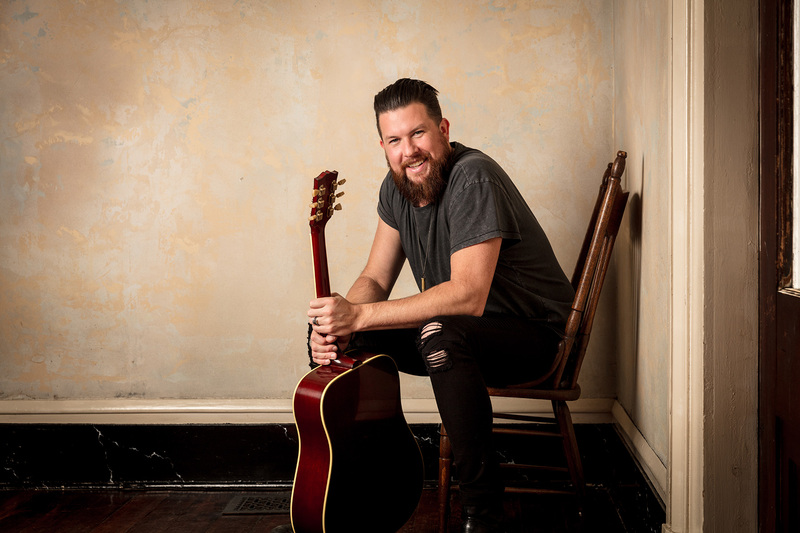 11 December 2018 -It was announced on Friday that Zach Williams, Provident Music Group/Sony Music artist and current GRAMMY winner, received a nomination for the upcoming 61st GRAMMY Awards. 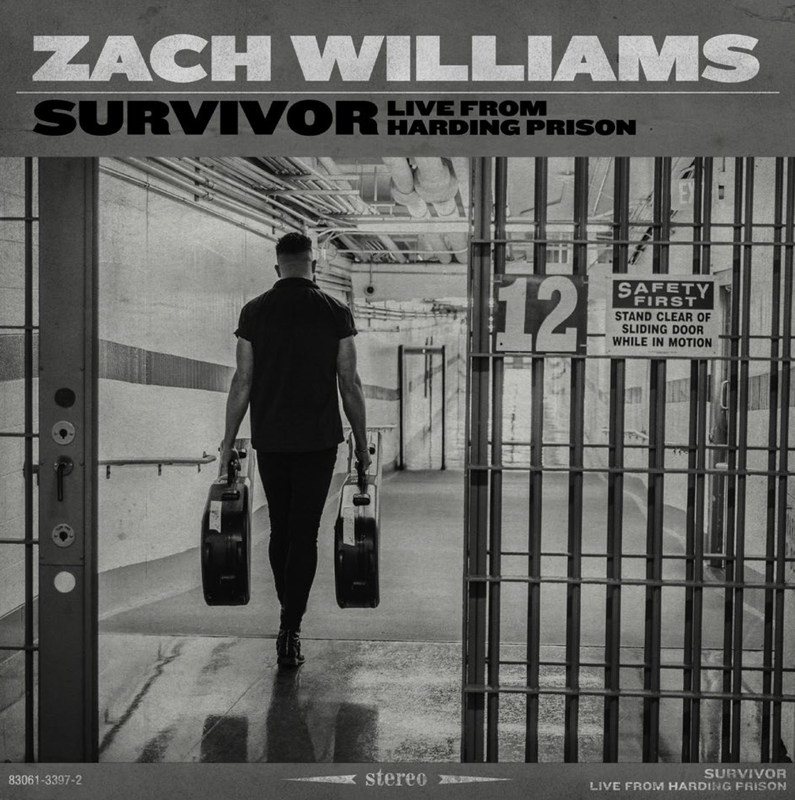 14 Sept. 2018 - Provident Label Group/Sony Music proudly announces GRAMMY® Award-winning artist Zach Williams has released a special EP today, titled Survivor: Live From Harding Prison. Release Date: September 14, 2018 available now! 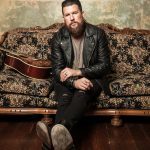 As a husband, father, singer, recording artist, songwriter and worship leader, Zach Williams is already making history. Achieving two consecutive radio No. 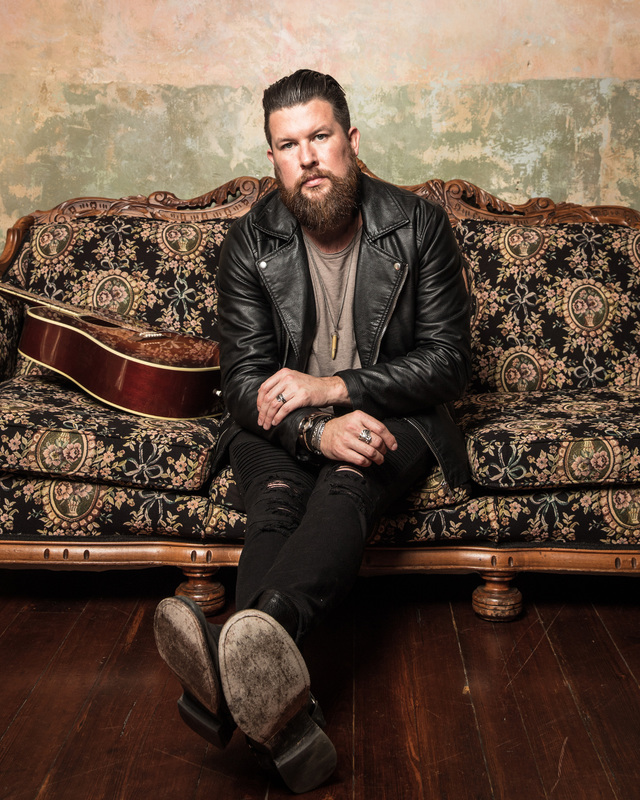 1 hits as a debut artist (“Chain Breaker,” “Old Church Choir”) Williams’ music comes from a place of humility and honesty as his songs are a direct reflection of God’s redemption in his life. 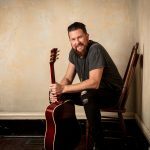 “Chain Breaker” has already impacted millions of people around the world and even earned him his first GRAMMY nomination (Best Contemporary Christian Music Performance/Song), a Billboard Music Award nomination (Top Christian Song) and winning a K-LOVE Fan Award (Breakout Single). 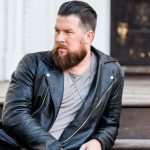 Apple Music chose him as Artist of the Week in December 2016, while “Chain Breaker” was the top track of 2016 on iTunes’ Christian Songs chart and also reached No. 12 on Billboard’s Hot Rock Songs chart. 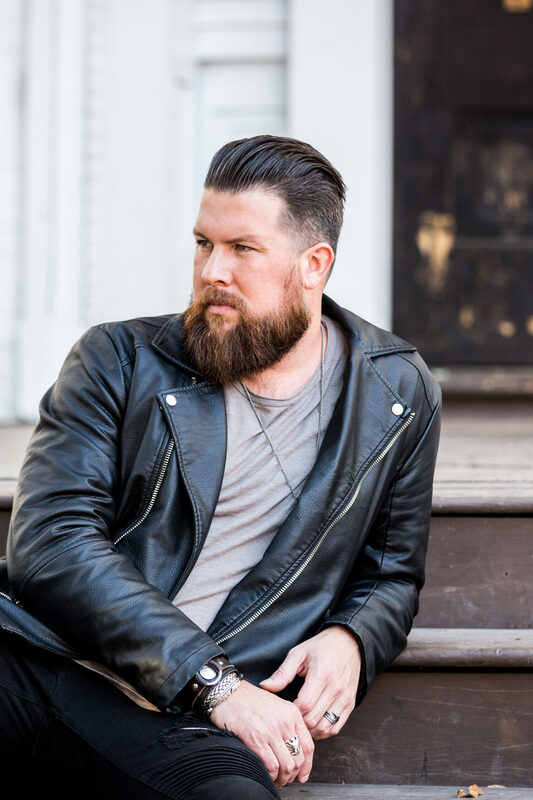 He has already toured with Chris Tomlin, Rend Collective, Big Daddy Weave and many more.